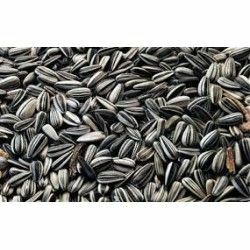 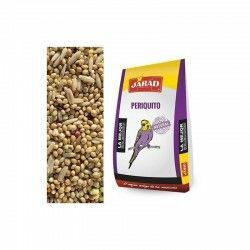 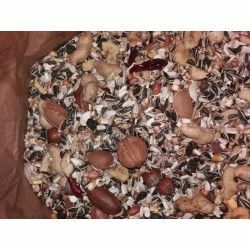 Mix with a 24% sunflower, ideal for almost all types of parrots. 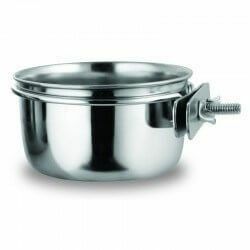 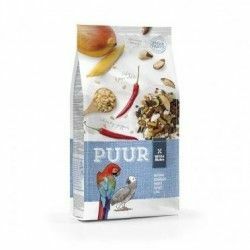 Mixture very rich with more than 25 ingredients. 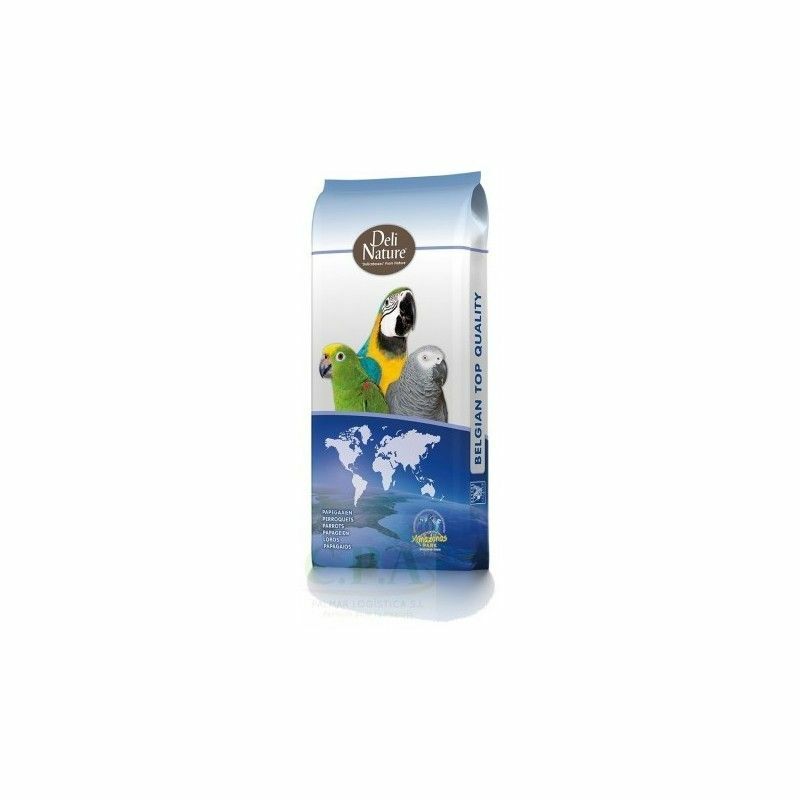 ¡¡¡Mixture of first quality, recommended by breeders of first-class!!! 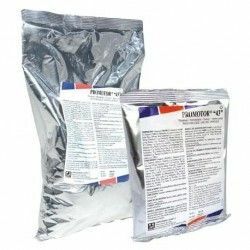 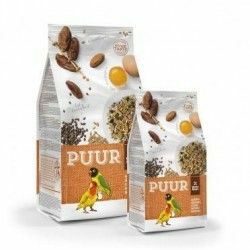 Oats peeled 7%, hemp seed 6%, Sorghum extra red 5%, Safflower oil 15%, Buckwheat 10%, Rice with peel 3%, Sunflower seeds, white 15%, Sunflower seeds striped 9 percent, soft Wheat by 3%, Nuts, cedar 1%, pumpkin seeds 2%, Dari extra white 4%, fruit Mix 14%, Canary seed, raisins 3%, Granules extruded 3%. 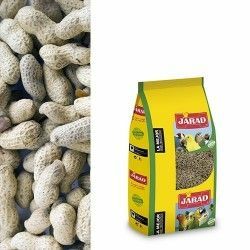 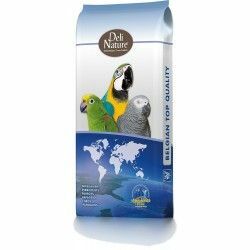 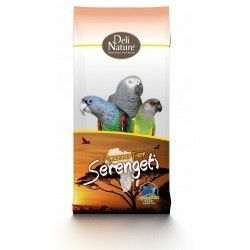 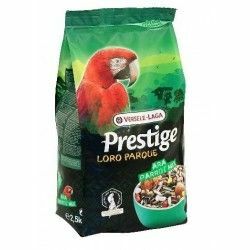 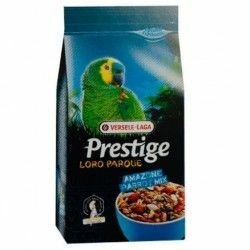 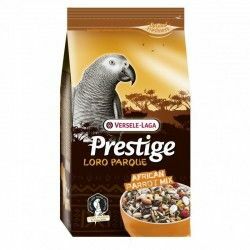 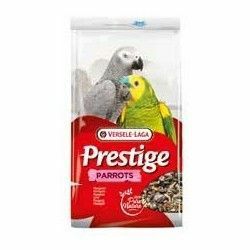 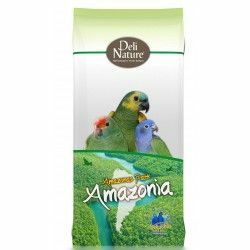 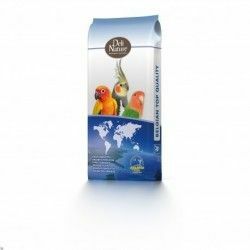 Description: Mixture enriched with a high content of various types of fruit[pineapple,papaya,raisins,..] Mix with a 24% sunflower, ideal for almost all types of parrots. 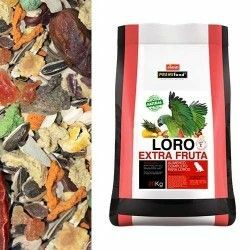 Mixture very rich with more than 25 ingredients.